Hello, beautiful! 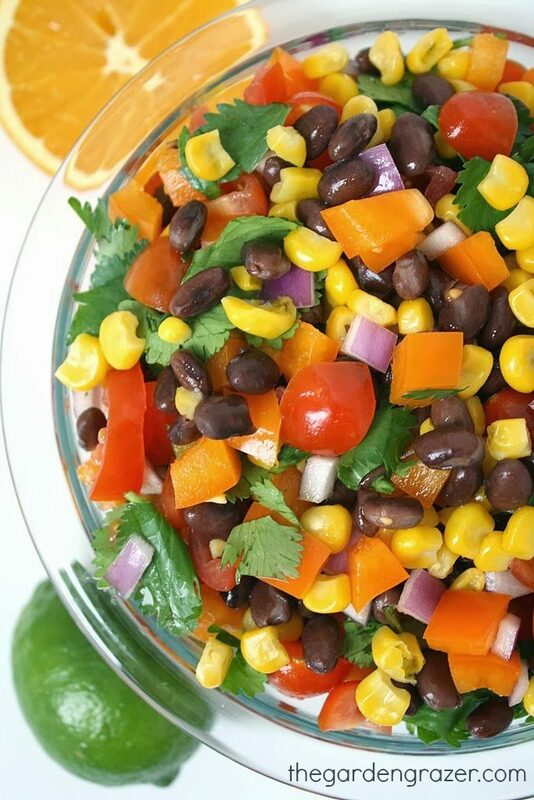 This colorful salad combines southwestern flavors with a bright, fresh burst of citrus. 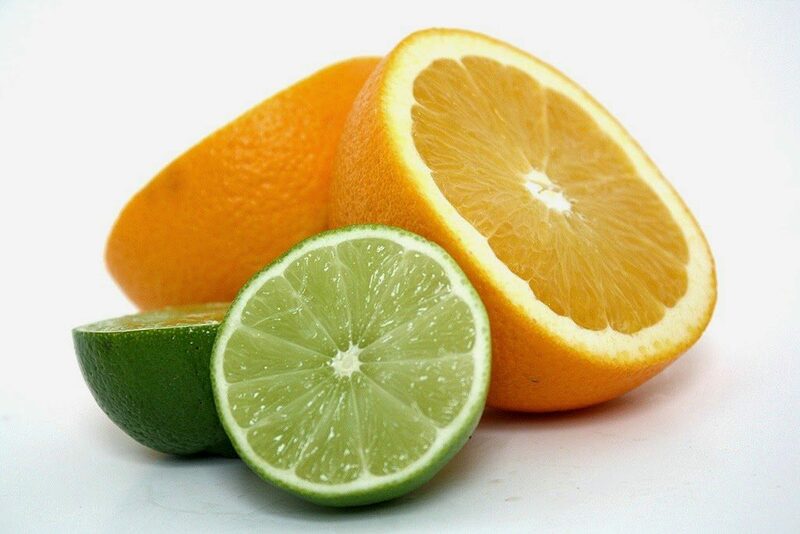 Orange and lime come together in a quick and easy dressing. It works as a side dish, chip dip, and fun, flavorful topper for tacos, burritos, etc. You can also mix it with rice or quinoa to make it an even more filling main dish. (It makes a fantastic take-along cold lunch!) It’s a lovely recipe to cater to your taste, adding more or less of whatever you like. Hope you enjoy! 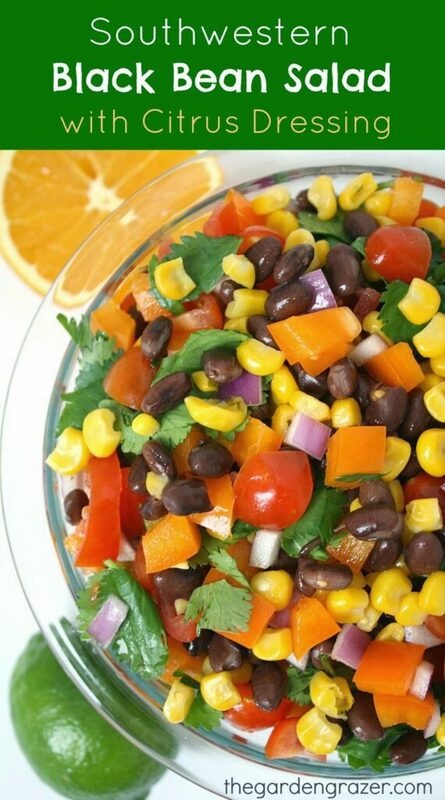 Beautiful, vibrant southwestern black bean salad with a fresh citrus dressing! Makes a great, healthy take-along lunch. Optional: cayenne pepper or chipotle for a kick! Make the dressing: in a small bowl, whisk together all ingredients until agave/honey is incorporated. It should yield about 1/2 cup dressing. Set aside. Finely dice red onion. Dice bell pepper and tomatoes. Roughly chop cilantro, stems removed. 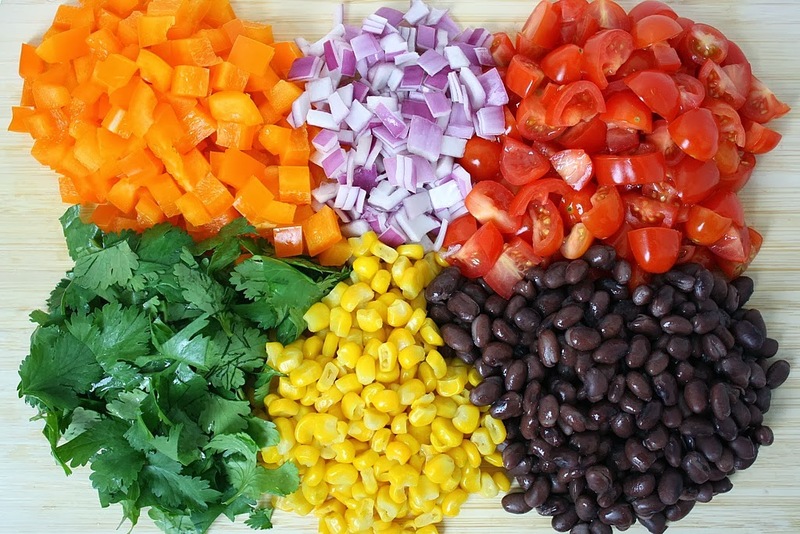 In a separate bowl, combine the beans (rinsed and drained), tomato, corn (thawed if frozen), red onion, bell pepper, and cilantro. Add the dressing and toss to combine. Best if chilled 1 hour (can be longer) before serving. Stir well before serving, as some of the dressing gathers at the bottom. Top with diced avocado right before serving. 12 must-try fresh, colorful salads! I can't believe this!! I just made an almost identical salad today! Seriously! What I did differently, is that I used a red bell pepper and roasted it over my gas burner on my stove; put it in a paper bag to "steam" and then pealed it. Don't use water, it takes away flavors. I did the same thing with a pasilla pepper, I think that it's the same as a poblano. I also added cubed avocado. For the dressing, I also used olive oil and cider vinegar. I also dry roast and grind my cumin. I just recently discovered agave, and I love it! I'm so delighted that I discovered your blog; we appear to think alike! Hi Karla! AHH! That's awesome we're on the same wavelength 🙂 I LOVE the sound of the salad you made. Roasted red pepper always adds awesome flavor. Hope you find other recipes you like here! Thanks so much for the message! this was lunch today! very delicious. we had it with corn chips. a friend of mine adds (canned) jalapenos to this and swears by it. i may also try that next time. thank you for the recipe. Hi Tracie! 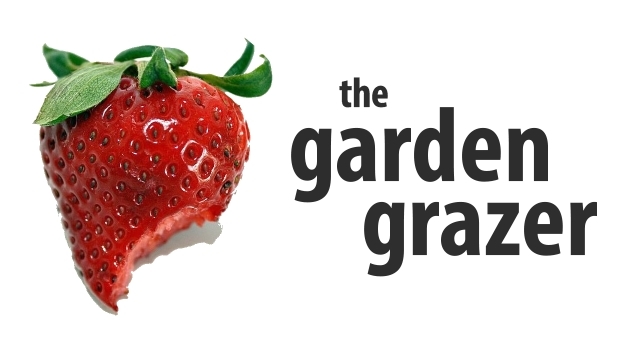 Yay – so glad you enjoyed the salad! Jalapeno sounds like a great addition as well 🙂 Thanks for the comment! I love your sauce on this. I cook w/o oil, so was glad to see this was oil free. The two juices compliment each other nicely, and I added chili powder to it too and two shakes of cayenne powder. I so love Mexican and summer salads. Thanks again! Just chopped this up and before I put it in the fridge I had a bite of it and it was delicious! I am pairing this with shrimp tacos tonight. Can't wait! Hey Evelyn! Yay, sounds like a summer fresh meal! 🙂 So glad you enjoyed the first bite – hope it's great with your tacos! Have a wonderful evening!! Made this yesterday and it was great! There's still a lot left over so my lunch for this week is settled 🙂 I love black beans and this is a welcome variation on the salads I usually make. The dressing is amazing, something so simple and delicious would never have occurred to me! I'll be trying out all your other recipes as well, they all look great! Thanks! Do you know about how many servings this makes? I want to bring this to a potluck and am trying to figure out if I should double the batch. HEY Kaitlin I love your site !!! do you use edamame beans in anything? 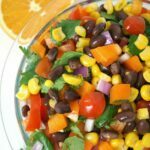 was looking for some cold salads with edamame and lentils and any other kind of yummy flavors. sorry i commented on this one with a edamame question . this was the recipe i first tried ..Delicious by the way!! Hi Patricia! Haha no worries 🙂 So glad you enjoyed the salad! We LOVE snacking on edamame but I haven't put it in any of the recipes yet! Great idea for the future, thanks! Hope you have a great weekend! !